9mm flush plastered ceilings are generally used to conceal wiring and piping that is an inseparable part of any interior design project. This may be visible right across the ceiling and will have to beconcealed to give the interiors a clean and finished look. The Installation of flush plaster ceilings is an ideal way of transforming the look of spaces and creates a stylish and aesthetic look. Suspended as well as flush plaster ceilings are amongst the different types of ceilings that are used in residential and commercial applications alike. But aesthetics is not the only reason for which they are used. These 9mm flush plastered ceilings are very easy to install on just below the existing slab or roof trusses. It is the simplest way of covering ugly wiring, pipes, ducting and light fittings. It lends the space a functional, neat and finished look. They are also very cost-effective and can be customized to suit a specific budget. A major advantage of 9mm flush plastered ceilings is that they are great energy savers and are ideal for office and commercial applications. 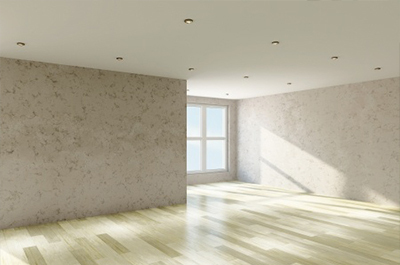 We offers expertly designed and cost-effective 9mm flush plastered ceilings installation services across South Africa. Plastered ceilings are ideal for a class finish to a residents. We do not compromise on quality of the board, and insist on installing a 9mm board, as the 6mm board is not manufactured to carry the weight of the plaster and tends to sag over time.